This is a fully furnished residential building that lies adjacent to restaurants, schools and hospitals. Comprised of 24 spacious two-bedroom apartments, the building includes a wide array of facilities such as 24 parking spaces, gym and a large communal laundry room. 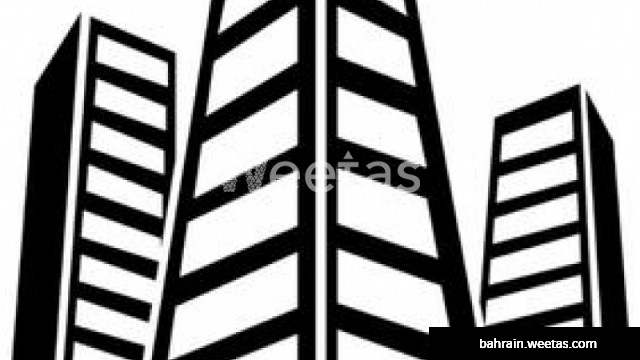 Sprawling over an area of 517.7 square meters, the building is for sale with Weetas Real Estate for 1,800,000 BHD.